The 2004 WSOP Main Event Champion, Greg Raymer, is back on the board of the Poker Players Alliance (PPA) following a two-year absence. After hitting the headlines with a memorable win in the WSOP, Raymer quickly used his status in the game to help the fight for regulated online poker in the US. This desire to help the industry led to a position on the board alongside the PPA's leading advocates, but in 2013 that changed after Raymer was arrested and accused of having dealings with a prostitute. Not wanting to distract from the PPA's efforts, Raymer handing in his resignation which was duly accepted by the organisation's Executive Director, John Pappas. "Earlier today, members of the Board of Directors of the Poker Players Alliance had a conversation with Board member Greg Raymer. Mr. Raymer requested, and the rest of the PPA Board accepted, that he be given a formal leave of absence as member of the PPA Board," said Pappas. 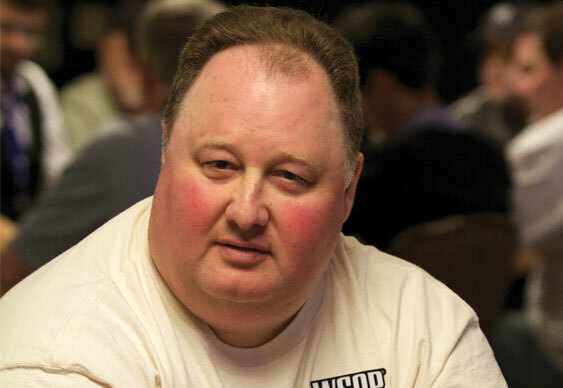 "We at PPA are proud to welcome 2004 WSOP Main Event Champion Greg Raymer back to the PPA Board of Directors. Greg has been a tremendous advocate for the game and for the right to play it in all its forms (online, cardrooms, casino poker rooms, home games, etc.) for over a decade." Echoing that sentiment on Twitter, Raymer stated that he's happy to be back in the fold and ready to do even more for poker this time around.